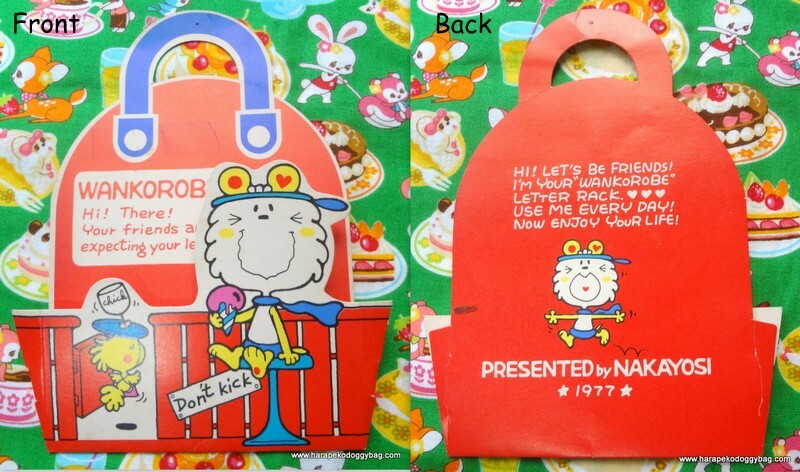 vintage, japanese, retro, seventies, girl, girly, wankorobe, animation, cartoon, kawaii, cute, nakayoshi, manga, comic. YOU WILL RECEIVE THE LOT IN THE PHOTOS. 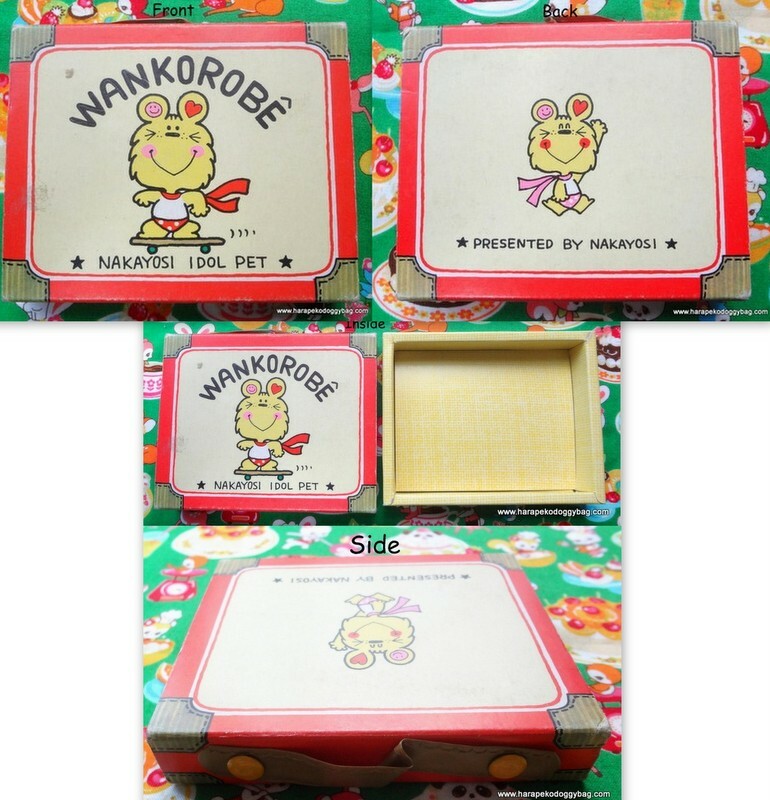 Here is a rare lot of vintage Nakayoshi Comics item for Wankorobe. There are in total 10 furoku items. 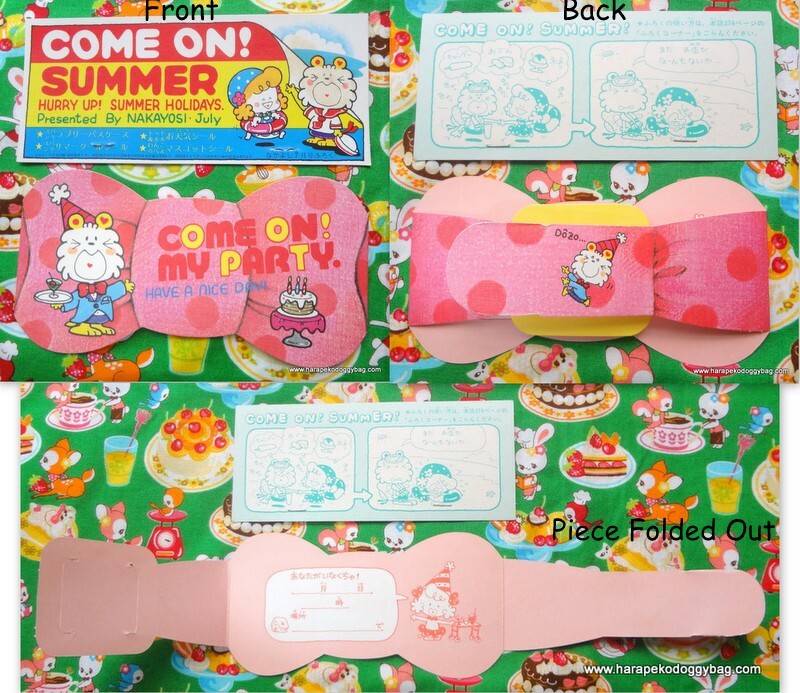 The mostly paper and plastic items were from furoku packs from the 1970s. The lot contains unused and used items. There is wear from handling and aging. Most of the items have creases, marks, yellowing and general wear. Keywords: vintage, japanese, retro, seventies, girl, girly, wankorobe, animation, cartoon, kawaii, cute, nakayoshi, manga, comic.